.Club sold 2,072 premium names through the registrar channel and the Tiered Premium program during the first six months of 2018, for a total of $379,972.93. Sales of .CLUB domains from Names.club for the six months had a topline value (buy it now plus financed names) of $119,441.34 bringing total .CLUB premium name sales for Q1 & Q2 combined to $499,414.27. 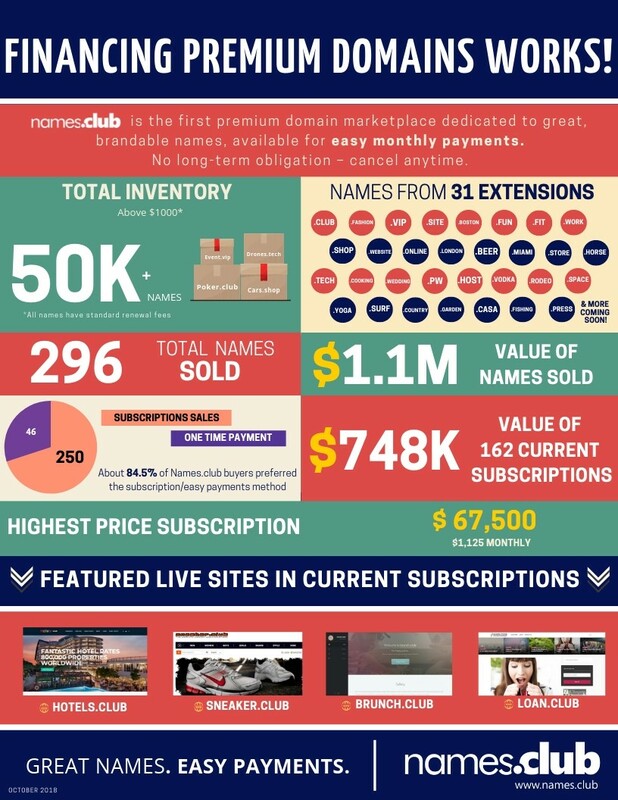 In the registrar channel they have continued to grow their inventory and in particular have had much activity and success with the lowest priced tier, the $20 suggested retail tier..Club recently surpassed 1.5 million registered domains. 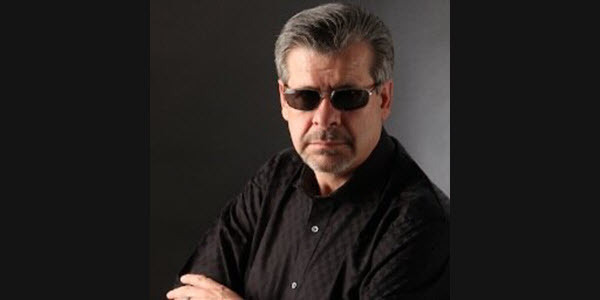 That said, .club saw activity in all tiers including the $10,000 suggested retail tier, which saw the sale of names such as Social.club (GoDaddy, $7999.99), Market.club (NameCheap, $9,110.47) and Candy.club (GoDaddy, $9,999.99) among others. In all cases, renewals of .CLUB premium names are at the standard fee of $10 to $15 per year. As of June 30, 2018, total cumulative sales of registry reserved premium .CLUB names came to $6,539,645. The highest sale during the first six months of 2018 was Deals.club, sold for $34,425 via the Names.club Easy Payment program. At the end of this report is a list of Tiered Premium names sold through the registrar channel for $1,000 or more during the first 6-months of 2018. 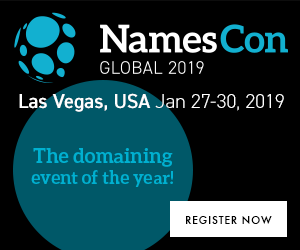 At the NamesCon conference in January of this year, .club announced the re-branding of our Get.club sales platform to Names.club, and the expansion of its inventory at Names.club to include names from other registries in addition to .CLUB. Names.club has just added names from Radix Registry, along with additional inventory from MMX and GMO. Names.club currently offers premium names from 31 different extensions and has over 50,000 names priced $1,000 or more available under its Easy Payments financing plan. Names registered at Names.club using Easy Payments pay a 15% down payment, with the balance paid in 60 monthly installments. There is no interest and buyers can cancel at any time, at which point the name reverts to the original owner. 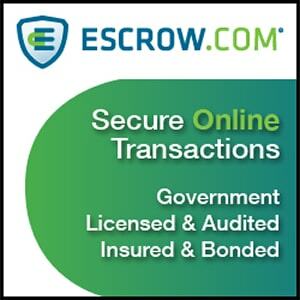 All of the premium names offered at Names.club, from all extensions, feature standard renewal fees, and no renewals are charged during the 60-month Easy Payment finance period. 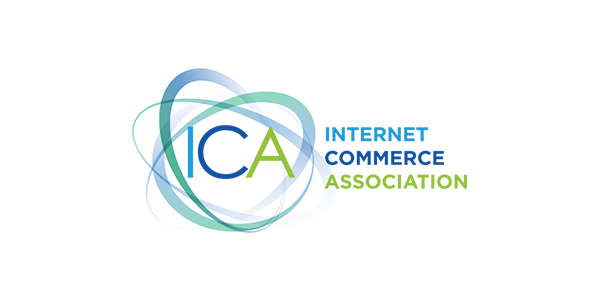 During the first half of the year, we sold a .SHOP name in addition to .CLUB names as awareness of the variety of extensions offered continues to grow. In addition to offering financing at Names.club, they have opened up the platform to power Easy Payments at other registrars. 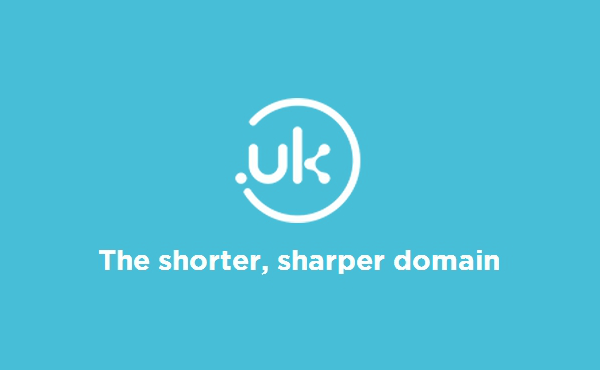 In May Names.club announced Namecheap as the first registrar partner to offer “Namecheap Easy Payments” powered by Names.club. To date, they have sold four names via Namecheap Easy Payments, one name priced at $6,835, two names priced at $9,110, and one name priced at $20,000. These are price points not typically sold by the registrar, another indication that financing premium names is a model that can drive additional premium name sales. To date, Names.club has sold 296 names via the platform, and 250 of them (85.5%) chose the Easy Payment finance option, clearly indicating a preference for the subscription model over buy-it-now. The total value of all sales made through the platform is $1,145,396.35. There are currently 162 active subscriptions valued at $748,511.45. See the infographic below for additional details.